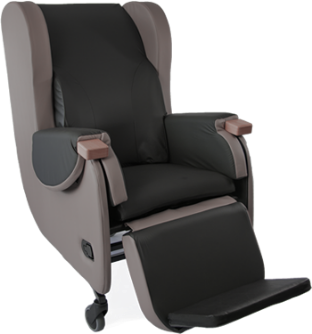 At CareFlex, we have confidence and pride in our specialist seating and the positive impact we know it can have on people’s lives. 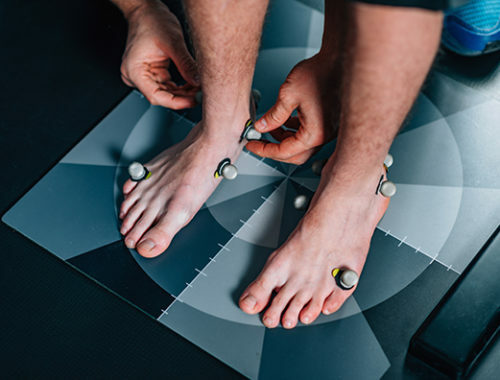 Independent trials were undertaken by Carol Bartley, an Occupational Therapist, and Melanie Stephens, a Senior Tissue Viability Nurse. 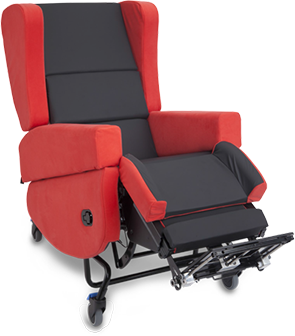 Three CareFlex chairs were used during the trial: The HydroTilt, The SmartSeat and the SmartSeatPro, with participants who presented with reduced mobility and who were reflective of a population at risk of pressure injury. 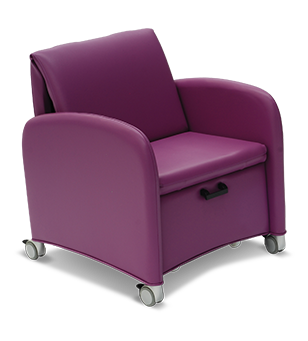 The researchers found that CareFlex chairs were reported to be comfortable and the effectiveness of WaterCell Technology is comparable with other studies in the field with regards to pressure redistribution properties for people with a disability who need to sit for prolonged periods of time. 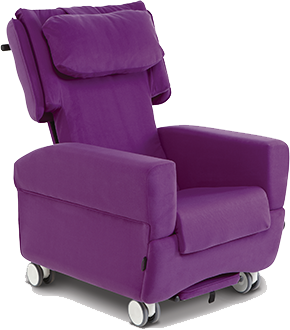 Comfort: 92% of participants reported the chairs as being comfortable. 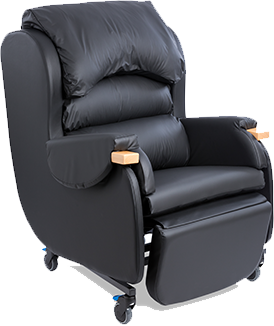 They described this by reporting positive feelings, such as falling asleep in the chair, the chair being at the right temperature, feelings of stability, and their body feeling more at ease. 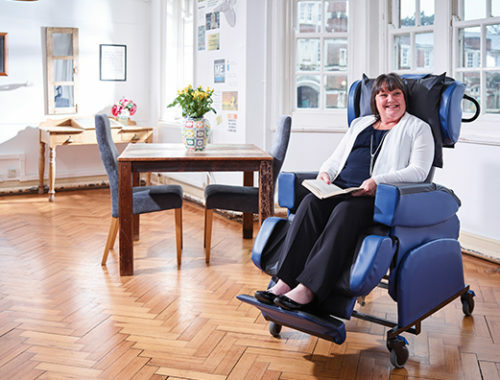 Occupation: While they were seated in the CareFlex chairs, 80% of participants reported being able to do more than they would usually do in terms of activities and leisure pursuits, such as watching TV, reading, and knitting. 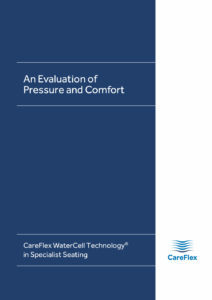 Average pressure: WaterCell Technology offered lower average pressures than those reported to increase the risk of pressure injury. 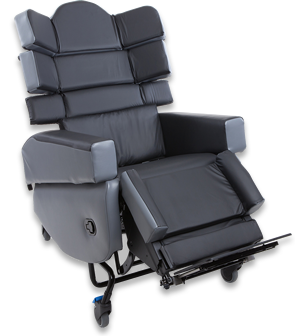 Peak pressure index: Across all three chairs, the peak pressure index was comparable to a study by Gil-Agudo et al. 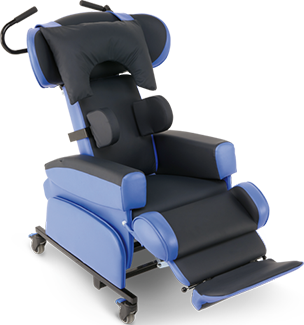 that evaluated the well-known and accepted pressure relieving support surfaces: low-profile air, high-profile air, dual-compartment air, and gel and firm foam cushions2. “I’d forgotten what it felt like to sit somewhere comfortable… for the past three years I’ve literally either been in bed or in a wheelchair”. “It’s got to be down to the chair… it’s a strange feeling… because I’ve not experienced that in such a long time (8-9 years)”. “It was like my whole body had had a transformation really because the comfort is good”. “I feel like I’m sitting better than I normally would which is enabling me to do things more comfortably”.